Rhythm Kids K-2 is for children in kindergarten through second grade (ages 5-8) to attend with or without a parent or another adult. We would also consider allowing a 5-year-old who has not yet started kindergarten to participate in Rhythm Kids as long as an adult attended with him or her. 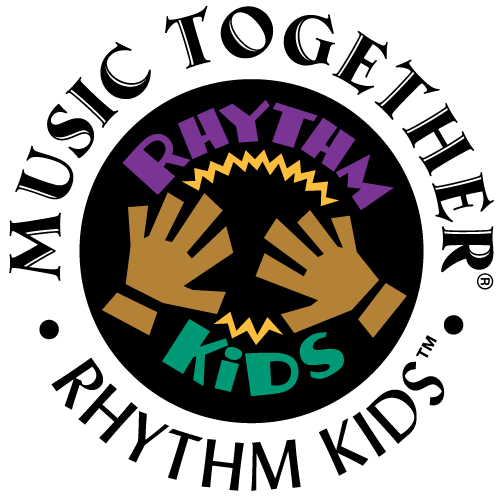 Sign up to try Rhythm Kids! 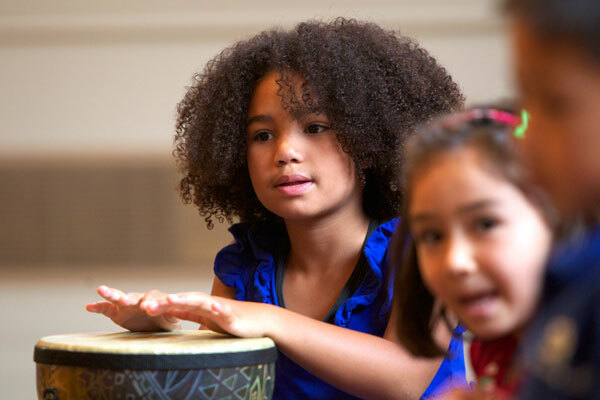 Each child participating in Rhythm Kids is required to bring a hand drum to class. We recommend using a sturdy djembe. For this age group, that would typically be a 9” x 18” drum, but get whatever size you think is best for your child. Rhythm Kids participants may purchase a djembe through Djembe Direct (www.djembedirect.com). Use the code RHYTHM-KIDS at checkout for a 5% discount plus free shipping!